Check out the 5.7+ version! 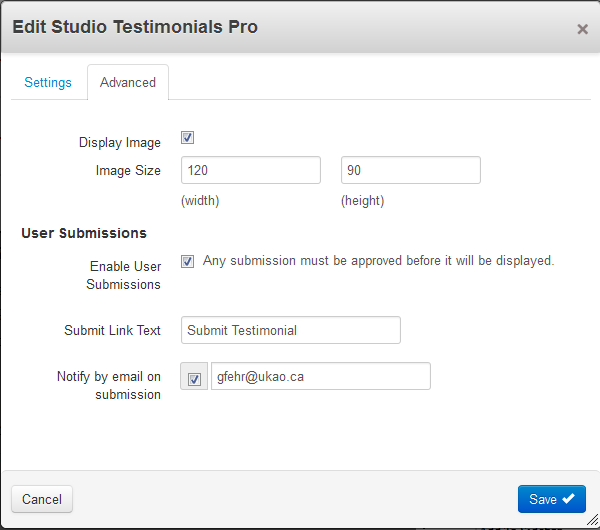 Studio Testimonials Pro gives you an effective and flexible way to showcase testimonials on your website. 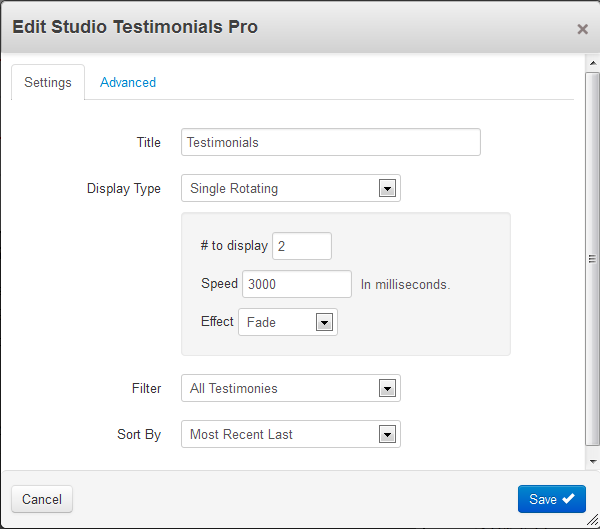 Allows you to display a single testimonial, live rotating testimonials, or a list of testimonials. 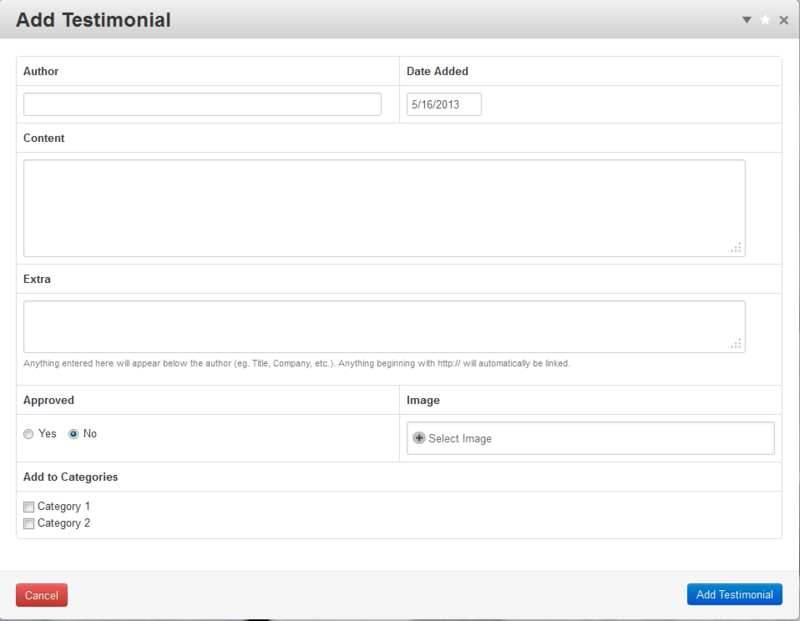 Comes with new and advanced features including images, pagination, and more. 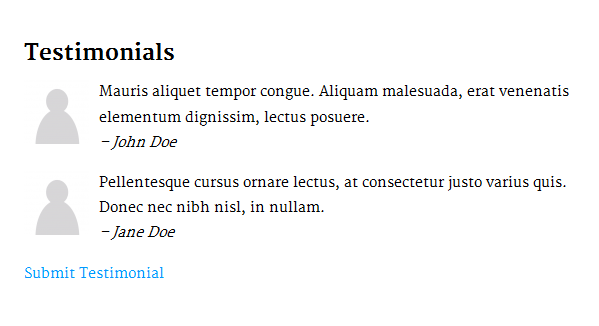 Check out the documentation to get started now!